Who should choose Mountain Machu Picchu? Should I choose Machu Picchu Mountain? Before choosing the dates of your trip to Machu Picchu, consider if you want to do some of the treks to the tops of some of the mountains that are located to the sides of the Inca City; These walks are very rewarding for anyone who chooses to walk them, but not all walks are appropriate for all people. What are the walks of Machu Picchu? Machu Picchu has numerous hiking opportunities; However, there are 2 of them that reach the mountain tops where Machu Picchu (the Inca city) is located. To do some of these walks, you will need a special Machu Picchu ticket. One of the excursions is by the mountain Huayna Picchu, the small mountain that is seen at the bottom of most photos of Machu Picchu, is one of the most sought after excursions; There is so much demand for this trek that the Machu Picchu + Huayna Picchu Tickets must be booked 6 months before. The other excursion is carried out by the trails of Machu Picchu mountain (not to be confused with the Inca city of Machu Picchu), this mountain is higher and is located right in front of the mountain Huayna Picchu. The mountain Machu Picchu is the mountain where the Inca city of Machu Picchu is built, the hike through it will take you through ancient Inca trails. The climb is less steep and risky than the Huayna Picchu hike, making it the best option for whole families, with young children or elderly adults, since it can be safely traveled. Another advantage of the Machu Picchu mountain is that you will not have to climb to the top, to get beautiful views of the Inca city or the green surroundings in which it is located; So if you do not feel the physical level enough to climb to the top of some of the mountains, this is the mountain you should choose; You will only have to climb 20 minutes to. Not all people can overcome the fear of heights to ascend the mountain Huayna Picchu. If you are of people who suffer from vertigo, or do not feel very comfortable on footpaths along cliffs with falls of hundreds of meters (as in the mountain Huayna Picchu), surely Machu Picchu is the mountain that must walk, its Trails are wider and safer. Is this the mountain you will choose? Check availability and book your tickets now. What ticket do I need to enter Machu Picchu Mountain? To travel this mountain you will need the Machu Picchu Ticket + Mountain, this will allow you to enter the Inca City of Machu Picchu and tour the imposing Machu Picchu Mountain. While it may be booked a few weeks earlier, coming in high season (May to September) You will need to book with more time. Please note that in high season, train tickets, hotels and other tours should also be booked in advance; He would not like to have the entrance tickets to the Inca City in his hands, and not being able to reach machu picchu. The Machu Picchu tickets that allow trekking through the mountains, are included with the entrance to Machu Picchu and can not be purchased separately. If you are planning to enter Machu Picchu by the Inca Trail, know that the cost of the trek permit includes your entrance to Machu Picchu, but you will not be able to add any of the short treks to the Inca Trail permit. Then if after walking the Inca Trail you want to trek through one of the mountains of Machu Picchu, you must have a separate Machu Picchu ticket … and this must be reserved in advance. 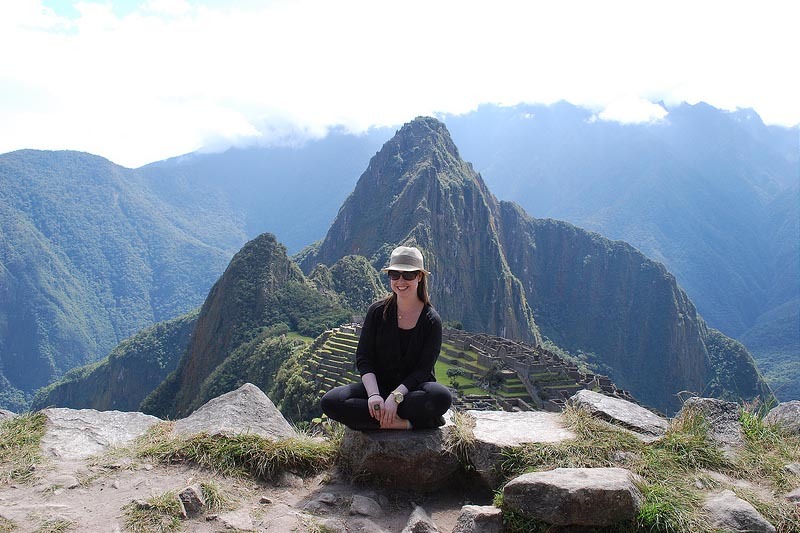 ← What walks can I do in Machu Picchu?